Sew! Can! 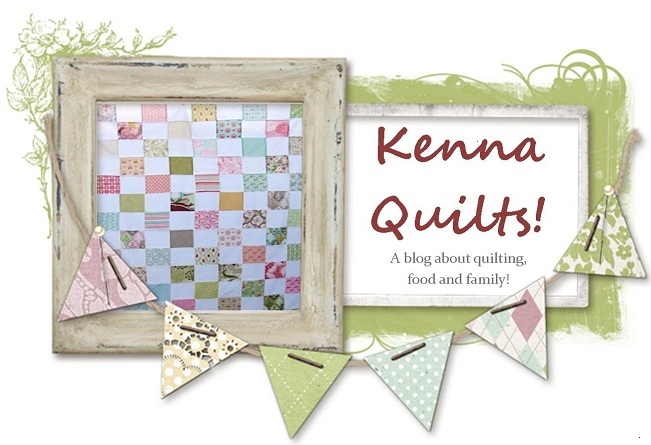 Kenna: Baby Zachary's Quilt! Baby Zachary was born two days ago...on Cinco de Mayo! and I finally got his quilt done. I dare not say this aloud but it's a cheater quilt. It's not pieced...it's a panel that I put batting, backing, quilted and then put binding on. I love the binding (see the first photo) and the whole quilt says baby to me. Zachary is the son of two of my very dear friends, and I am so glad they had a boy! !